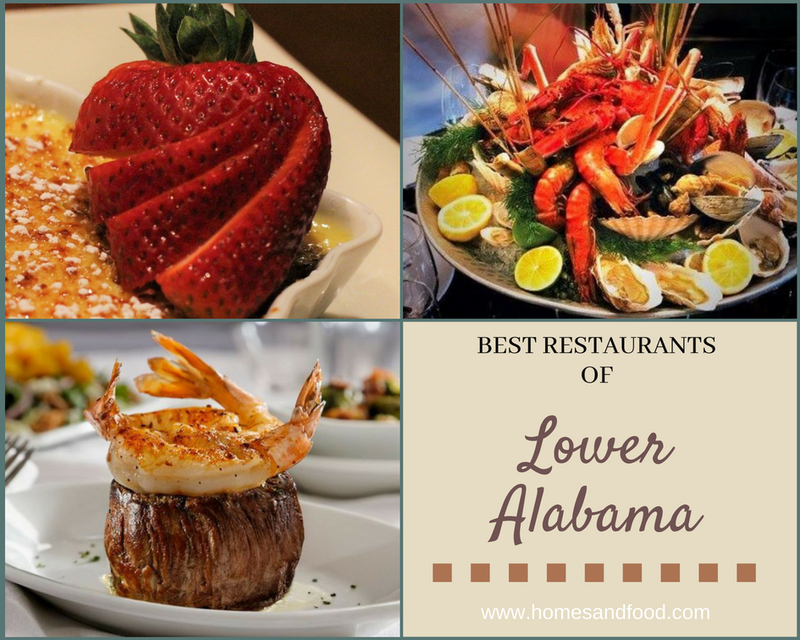 As a Realtor in Mobile and Baldwin Counties, I tend to visit many different restaurants in lower Alabama (LA). 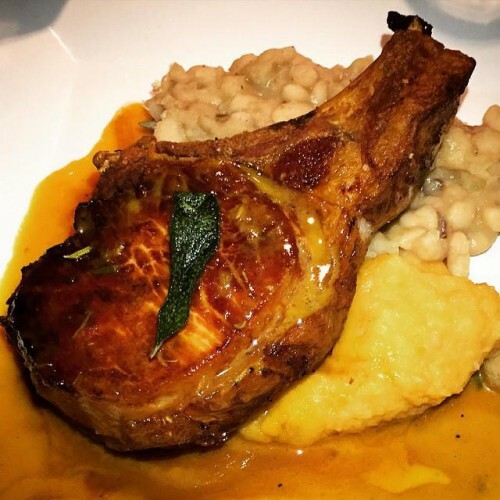 And, since I have a passion for both real estate and great food, I’ve decided to write about it. 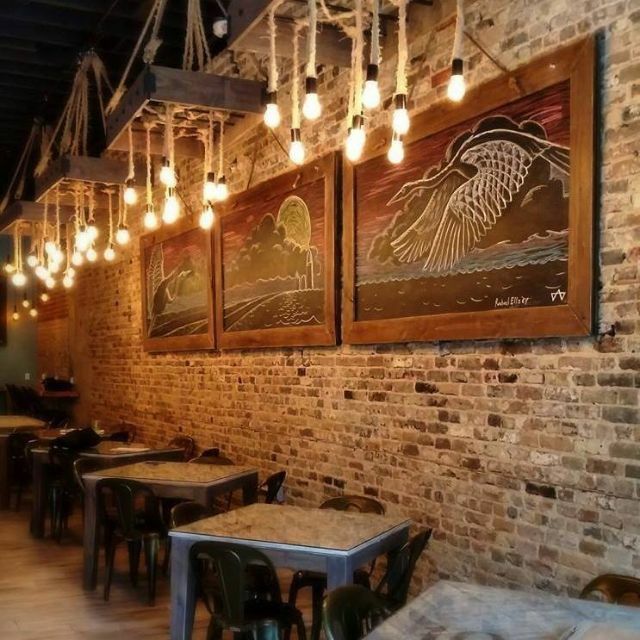 I’m always on the lookout for the best places to get a cup of coffee, croissant, or crab cake, so here are my picks for the best restaurants in the area. 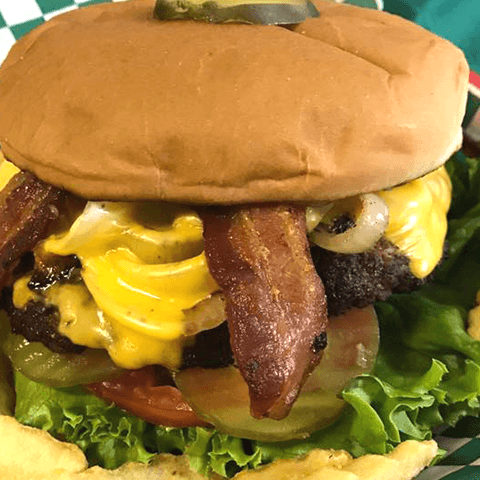 Here are the best restaurants for the Mobile area and all of Baldwin County from Spanish Fort to Orange Beach. Restaurants for other cities coming soon!